After working in social services, education and counseling, I made a career change into art. Although my Master of Fine Arts Degree is in ceramics and art history, I took weaving classes while I was in the graduate art program at Texas Woman's University. 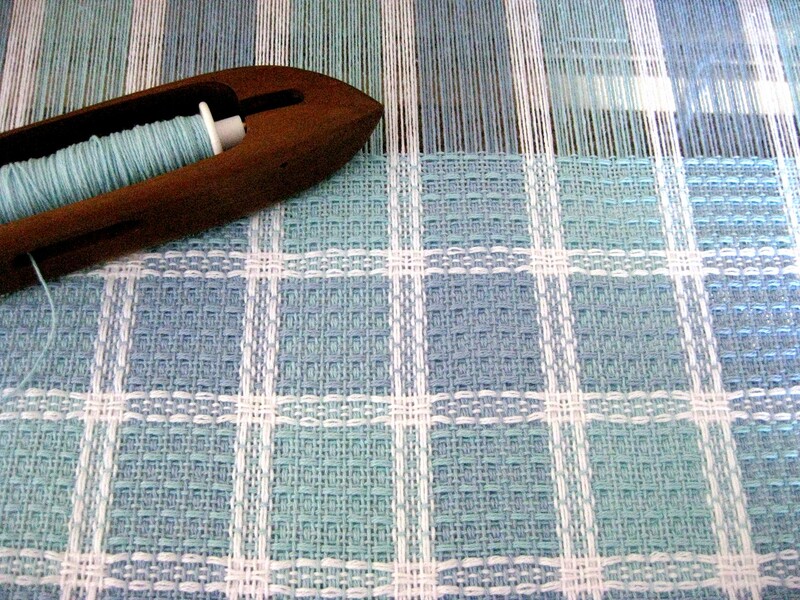 Afterwards, I studied weaving in workshops taught by nationally-prominent weaving instructors. For several years, I worked as a potter and as a weaver. Eventually, weaving won out! I have been selling weaving equipment since 1988. 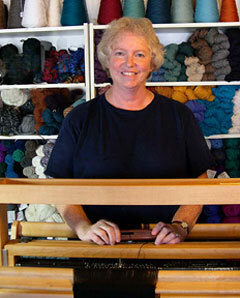 I have been teaching weaving, with classes that run continuously, since 1989. I opened White Rock Weaving Center in 1997; we are in our 21st. year of business! White Rock Weaving Center, L.L.C. Copyright 2018, White Rock Weaving Center, L.L.C. All Rights Reserved.